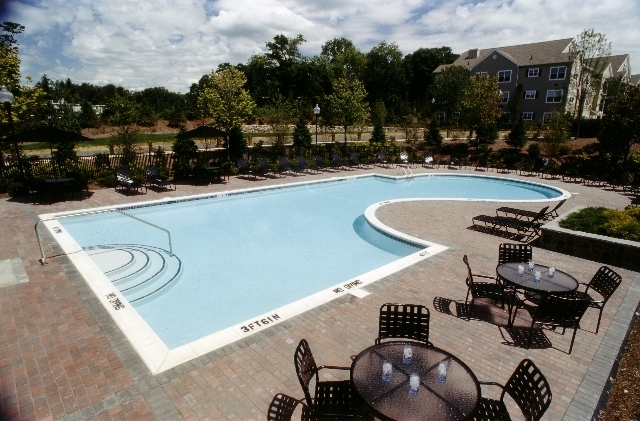 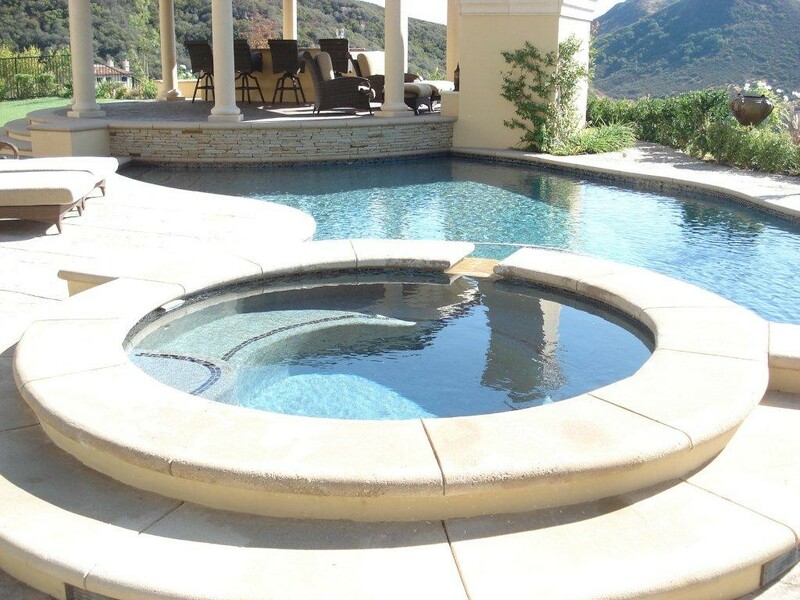 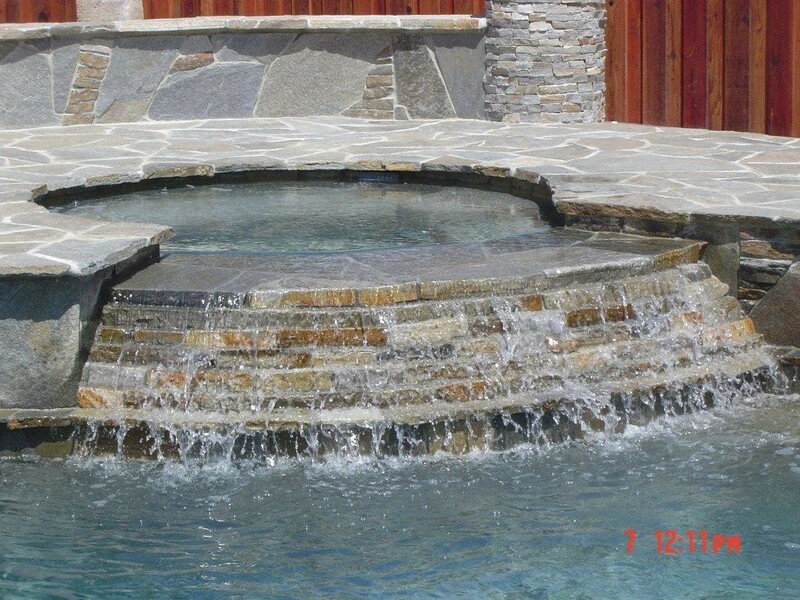 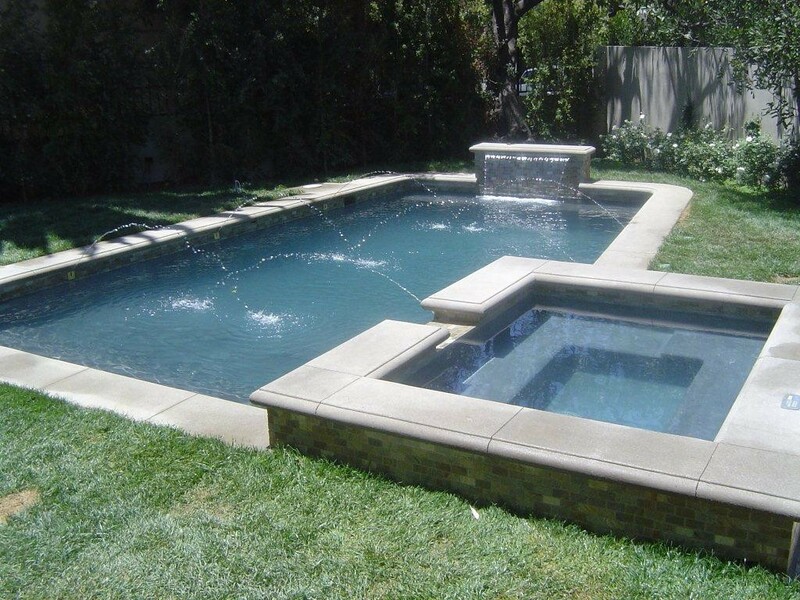 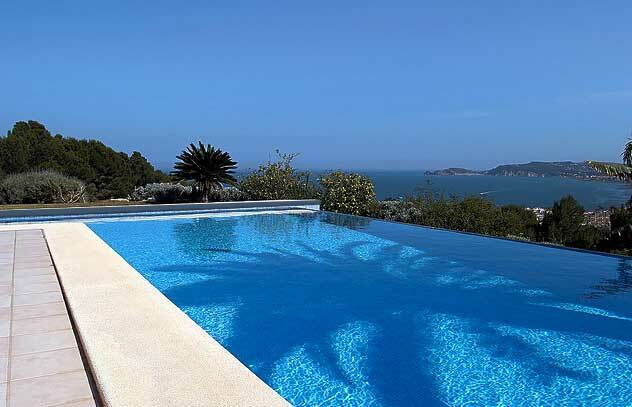 Olivas pool remodeling offers a wide varieties of pool services. 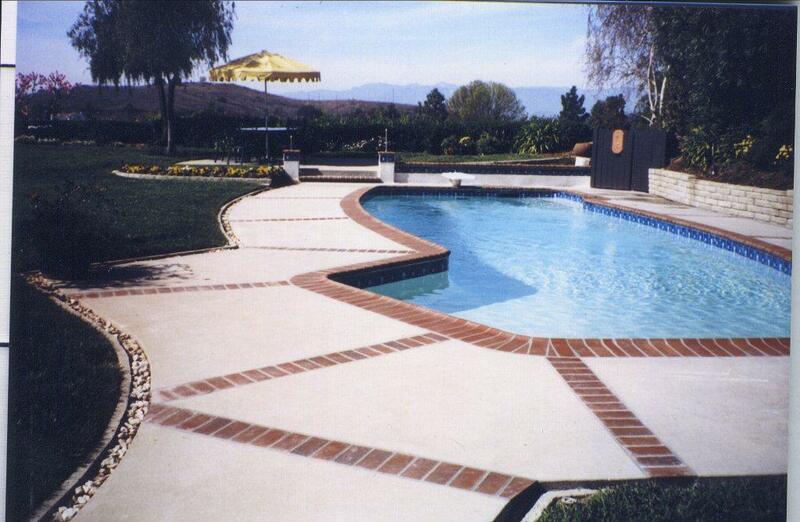 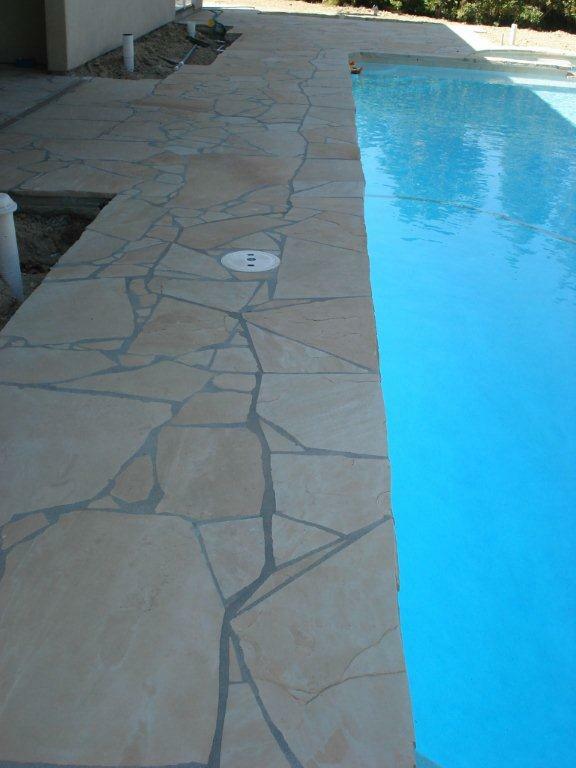 We take on big commercial pool installations and repairs to residential cement cracks or tile repairs. 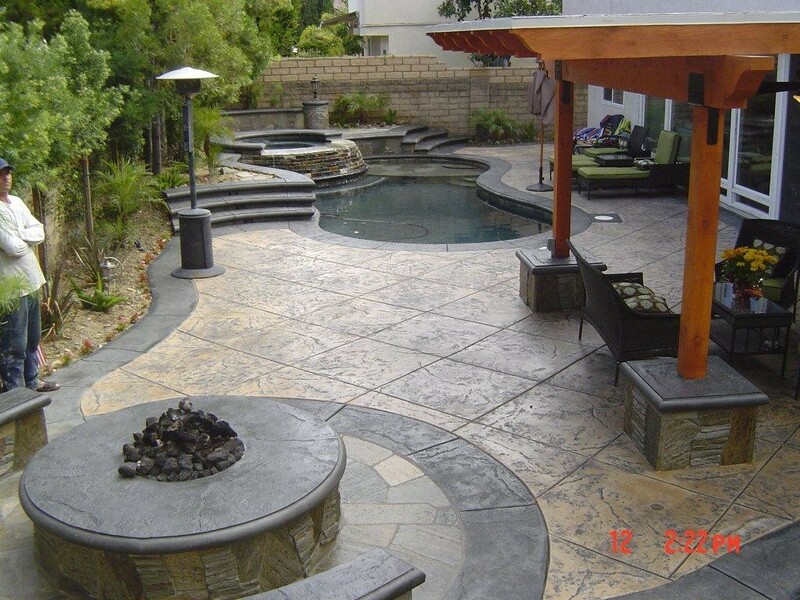 Here at Olivas Pool Remodeling we understand the permitting process and can communicate what types of permits may be necessary and we will obtain those permits for your project.